Agile methodologies encourage teamwork, accountability, and open communication. They motivate business stakeholders and developers to work together to align the product with customer requirements and company expectations. 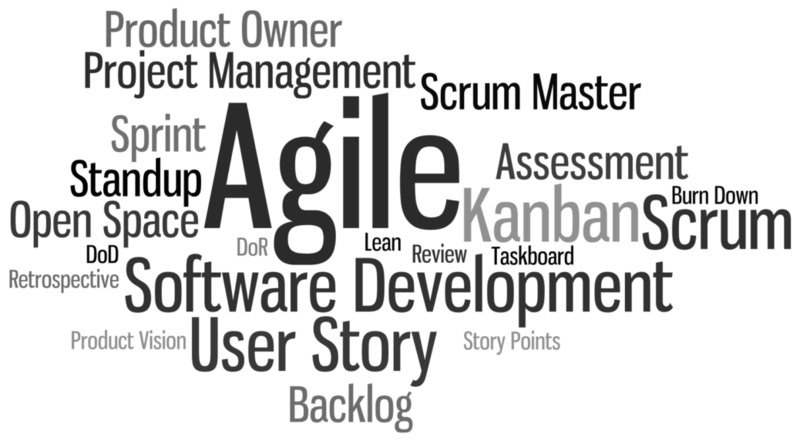 But what really is Agile, and how does Scrum fit into the picture?